Who Can Join Vetforce Training? List who can benefit from Vetforce. In the Military Veteran Recruitment Strategy module, you learned that more than a million service members are expected to leave active duty by 2022. That’s a million-plus people who, at an early age, had valuable work experiences and are now trying to figure out what’s next as they transition into the civilian workforce. At the same time, Salesforce skills are in high demand, with more than 2 million new jobs being created by 2020. 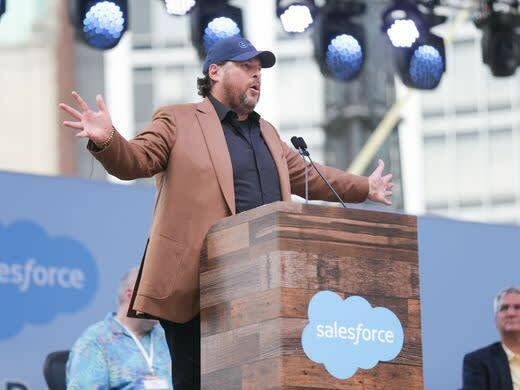 With both of these facts in mind, we created Vetforce, a Salesforce job training and career accelerator program for military service members, veterans, and spouses. We’re investing in the military community to add Salesforce skills to their already impressive resumes. In this module, we take an inside look at Vetforce to share whom this program is for, how you can get started, and what to expect from the program. Vetforce is a self-paced training program that focuses on credentials and certifications for critical Salesforce roles like admin or developer. This program is available to all active duty personnel, reserve, guard, veterans, and military spouses. 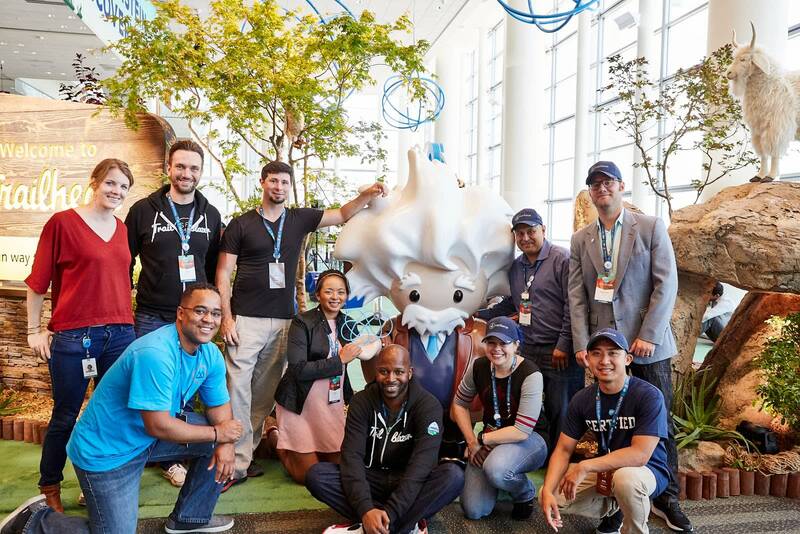 Through this online community, we connect members to free training, classes, and career opportunities within the Salesforce ecosystem. After you register at trailhead.salesforce.com/veterans, you select a career goal and get a customized list of training modules to complete through Trailhead. You also get connected with others on a similar training path who become your community of support so you can share tips, encourage one another, and help prepare for the certification exam. After you complete the Trailhead modules required for your chosen goal, you can sign up for an instructor-led class—in-person or virtual—through Trailhead. When you’re ready to take the exam, you get a voucher code to waive the fee. Overall, this training program is valued at more than $4,000, but we’re offering it to military personnel, reserve, guard, veterans, and military spouses for no cost. For employers, Vetforce helps you connect with newly Salesforce-certified Vetforce members. Though already well-prepared, they can continue to access free training and Salesforce certifications as they support the growth of your company! You can register to join Vetforce if you are on active, reserve, or National Guard duty; are a military veteran; or are a military spouse. Currently, Salesforce is committed to training the military community within these countries. Vetforce uses TroopID to verify US military status through ID.me, a secure identity proofing, authentication, and group affiliation verification platform. To verify your affiliation with the military, ID.me uses information such as military service records, a DD214 form, the USAA banking system, or a military email address. For countries other than the US, we work with you to obtain the proper documentation for verifying your status. This self-paced program is available to start anytime—simply register and start learning. In the next unit, we take a look inside the Vetforce experience to see how learners grow their Salesforce skills into career opportunities.